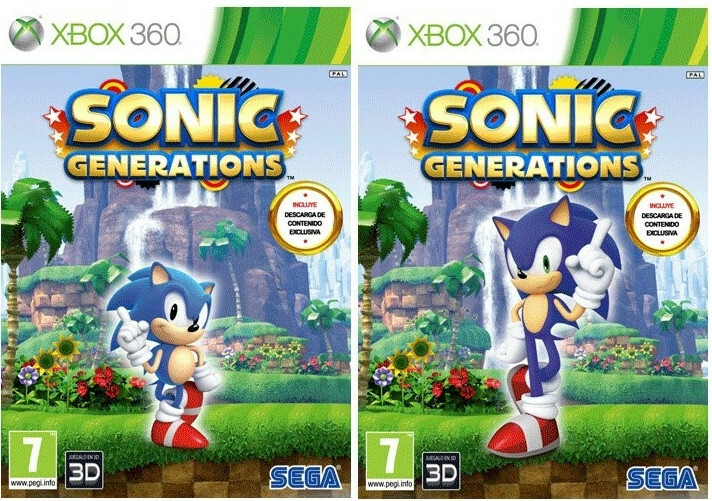 Via the official Sonic Tuenti, SEGA Spain has revealed the box artwork for the European Sonic Generations PS3 and Xbox 360 Special Edition. 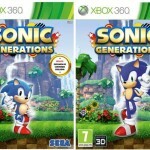 The cover is lenticular and switches between Classic Sonic and Modern Sonic. Boasted on the cover is exclusive DLC for this edition of the game, which as we know from UK retailer GAME is the Casino Night Zone pinball mini-game. You can view both PS3 and Xbox 360 versions of the box art below. Thanks to frokenok3 at the SSMB for the heads up! 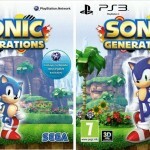 UK retailer GAME is now taking pre-orders on their website for a Sonic Generations Special Edition for PS3 and Xbox 360. This edition of the game is priced at £37.99 for Xbox 360 and an higher price of £39.99 for PS3, which is £5 and £7 higher respectively than the game alone. What’s weird is that the Special Edition is said to contain the content GAME has recently been advertising as a pre-order bonus for the game in-store. The same content is also advertised as a pre-order bonus at US retailer GameStop. 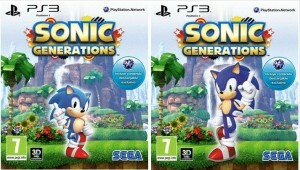 Hopefully SEGA will clear this up and announce official details about the Sonic Generations Special Edition soon. 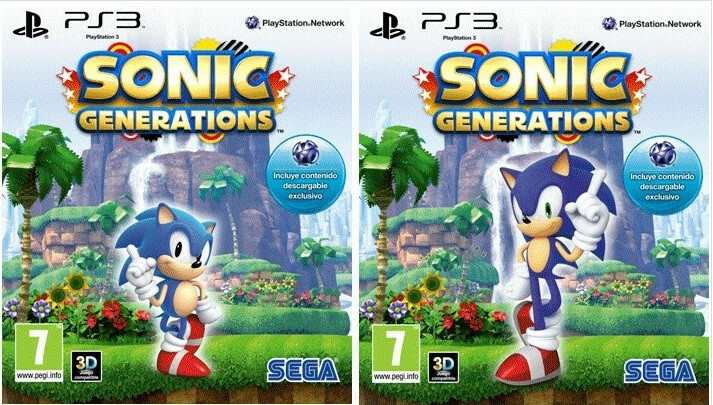 Sonic Paradise last week reported that Spanish retailer Xtralife is taking pre-orders for the Sonic Generations Special Edition in that territory. The website also heard from SEGA Spain that the company hasn’t yet decided who will be doing the voice dubbing for the Spanish version of the game. Thanks to Major Ziggy at the SSMB for the heads up on the GAME UK listing! 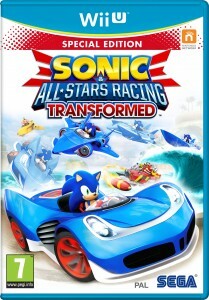 Courtesy of Amazon.de, we can now see what the full Sonic Colours Special Edition looks like for both versions of the game and it appears it is actually called the ‘Limited Edition’, which of course means that only so many of these will be made available, so if you’re after one then you should get pre-ordering. The contents appear to be no different to the loose contents EB Games Australia revealed, but at least collectors can now rest assured that they’re not going to get lumped with the figure and Wisps being loose on the side. 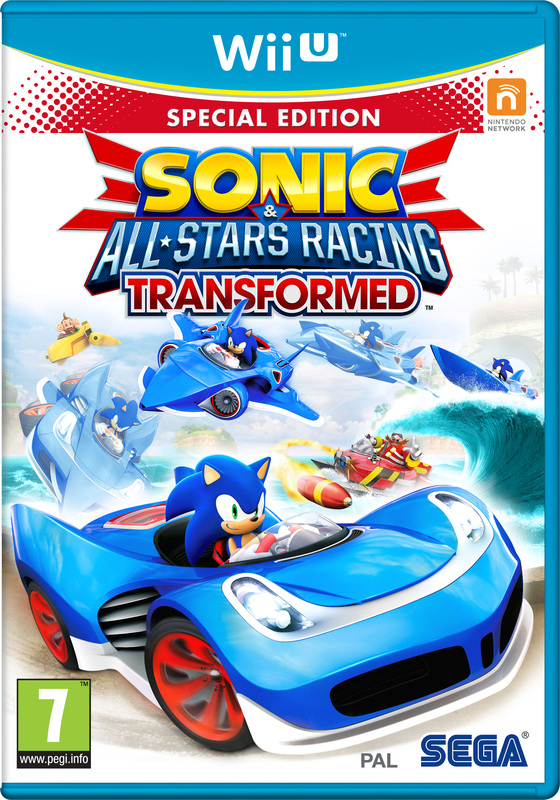 Also of note is some new artwork revealed on the side of the packaging, which includes a new render of Sonic. You can view that and the DS package below. If you’re in the UK, don’t forget that you can get this action figure and Wisps for free by pre-ordering either version at Argos.co.uk, who recently dropped their prices. Thanks to MarcelloF at the SSMB for the heads-up, Hero of Legend for the hi-res images and to Aries for extracting the new artwork. EB Games Australia is now listing the Sonic Colours: Special Edition that other countries have been listing for a while, which comes with a Sonic Colours themed action figure, but until now we’ve not seen a picture of it. Two pictures are now available, but why two you say? Because it appears you get different Wisps with your Sonic figure depending on which version of the game you purchase. 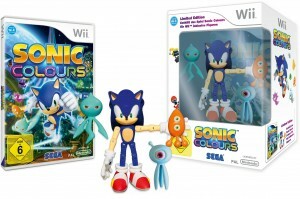 The Wii version comes with a White Wisp, an Orange Wisp and a Cyan Wisp, while the DS version comes with a Yellow Wisp, a Red Wisp and a Blue Wisp. Seems odd that the Blue Wisp would come with the DS version, since it only appears in the Wii version. If you pre-order, you can still get the free Sonic hat too. slightly lowered their prices for both versions. The Wii version has been dropped from £33.99 to £31.99 and the DS version has been dropped from £25.99 to £24.99. Thanks to Blue Blood at the SSMB for the heads-up! The German branch of online retailer Amazon is now listing a “Special Edition” for both versions of Sonic Colours. No information is given as to what is packaged with this edition of the game, but both versions are €10 higher than the standard versions, so we can expect at least a little something extra to justify the higher price. We’ll keep an eye open for any updates. What would you like to see in these Special Editions? Let us know in the comments. Not only is Spain getting different boxart (here’s the U.S. version), it’s also getting a special edition! The special edition of Sonic Classic Collection will come in a tin case. In addition to the game, players will receive 5 illustrations (boxart for Sonic 3, Sonic Chaos and a pair of Sonic Screen Saver images) and a classic Sonic figurine. If only the Sonic on the boxart could follow suit. Will this super cool package come to the rest of Europe and/or the U.S.? Who knows. The price that EB Games lists is $58. Fiddy-8 Aussie Bucks. 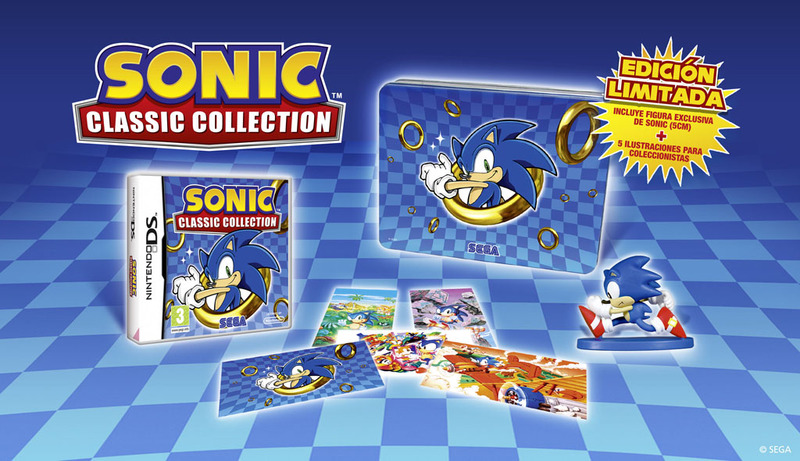 UPDATE 2: AAUK has confirmed at the Sonic City Blognik that this limited edition of Sonic Classic Collection will ONLY be for Spain and Australia. Why those two countries? I don’t know. It is what it is.